SoftBank which controls 80% of Sprint is expressing optimism about the prospect for mergers in the U.S. wireless carrier industry under President Trump. The Obama administration was "quite tough on business," SoftBank CEO Masayoshi Son has been quoted saying. But now the "door is open" for potential deals he added. Masayoshi Son failed in an attempt to merge Sprint with T-Mobile back in 2014 after the plan ran into regulatory hurdles. SoftBank paid $20.1 billion October 14th 2012 taking 70% control, on August 6th 2013 Softbank purchased another 2% raising their stakes to 80% ownership of Sprint and has struggled to turn the U.S. carrier around since. Now, Masayoshi Son is ready to try again saying that while he is open to other options, T-Mobile remains his "first priority" for a merger with Sprint. T-Mobile CEO John Legere said earlier this year that the company was open to "various forms of consolidation." According to our friends over at Droid Life, who got their hands on images and info from an unnamed source. 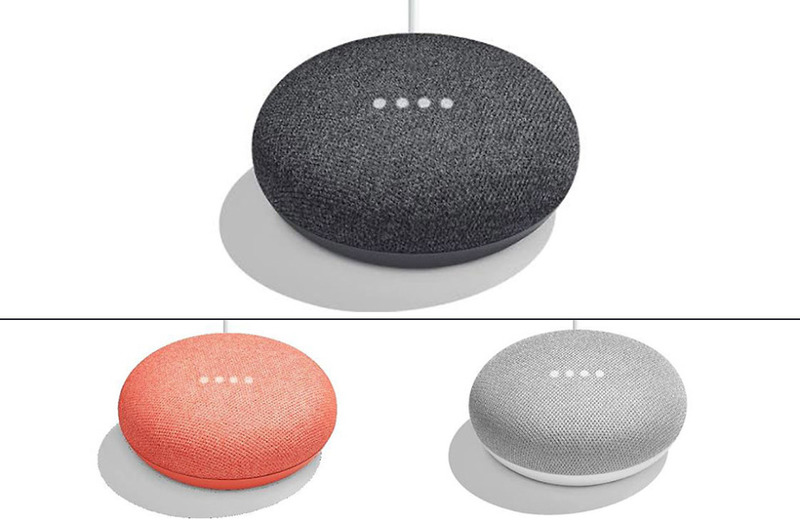 The Google Home Mini will only have a powered connection and will come in Chalk, Charcoal, and Coral colors. The design itself makes the speaker looking more like a hockey puck, there also appears to be LED lights on top. The report claims that it will support the Google Assistant digital companion like the first Google Home. It also looks like the Google Home Mini won’t have interchangeable bases like its bigger brother version of the Google Home. Its cheaper price of $49 is the same price as the Amazon Echo Dot, and could lead to some new competition for Amazon’s Alexa powered Echo smart speakers.